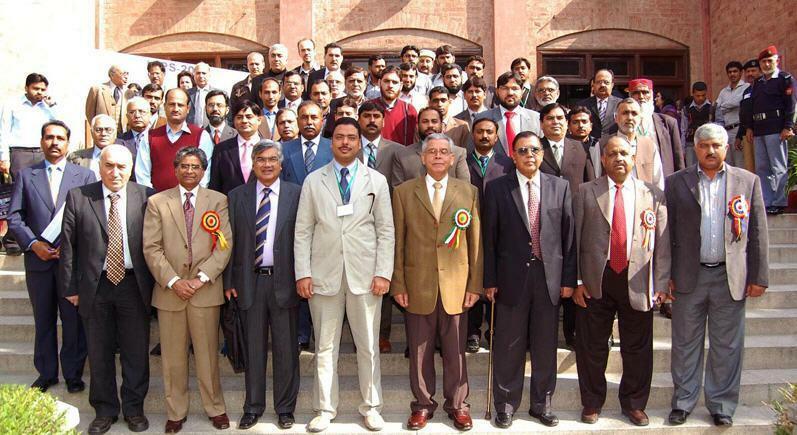 Lahore: Second International Conference of Plant Scientists & 11th National Meeting of Plant Scientists held on February 22-24, 2011 at Bukhari Auditorium, GC University, Lahore. Prof. Dr. Khalid Aftab Vice Chancellor GCU was chief guest and welcome addressed by Prof. Dr. Ikram-ul-Haq SI, President and Dean of Sciences and Technology GCU and vote of thanks by Secretary PBS. Organized by Prof. Dr. Ikram-ul-Haq, SI, President Pakistan Botanical Society (PBS) & Dr. Zaheer udDin Khan Secretary Pakistan Botanical Society (PBS).